Welcome to Walk My Dog Cardiff, your local dog walking and pet sitting company. If you don’t have enough time to walk your dog – for whatever reason – Walk My Dog can help. Dog walking is our business, and we love it! 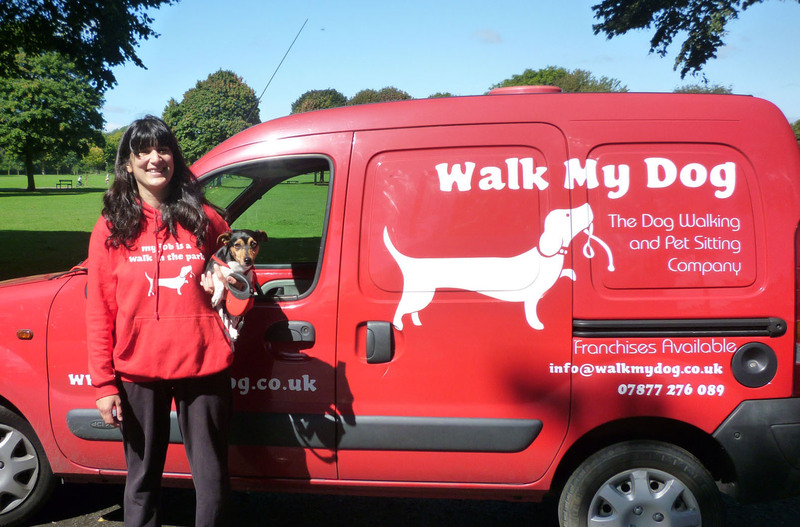 We can walk your dog in the woods or to a favourite park, wherever your pooch desires! As a professional business we have your dog’s welfare and safety at heart. Your pet remains on a lead at all times and is transported in a purposely constructed van designed to be both safe and comfortable. At Walk My Dog we love animals, so you can relax knowing that your pet is being cared for as if it were our own. We cover the following areas in Cardiff: Canton, Pontcanna, Victoria Park, Riverside, Grangetown, Leckwith, Llandaff, Cardiff Bay, Whitchurch, Lisvane, Ely, Caerau, Fairwater, Roath, Cathays, Splott, Tremorfa, Butetown, Pontprennau, Rhiwbina and Cyncoed. Please call for further information.